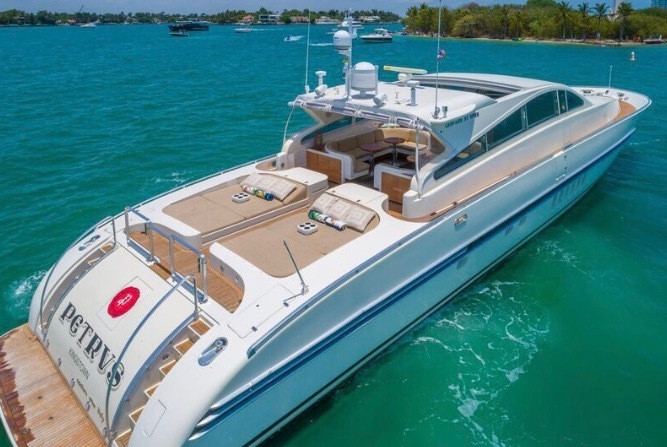 Finding a dream boat for hire is made easy by Big Boat Charters. 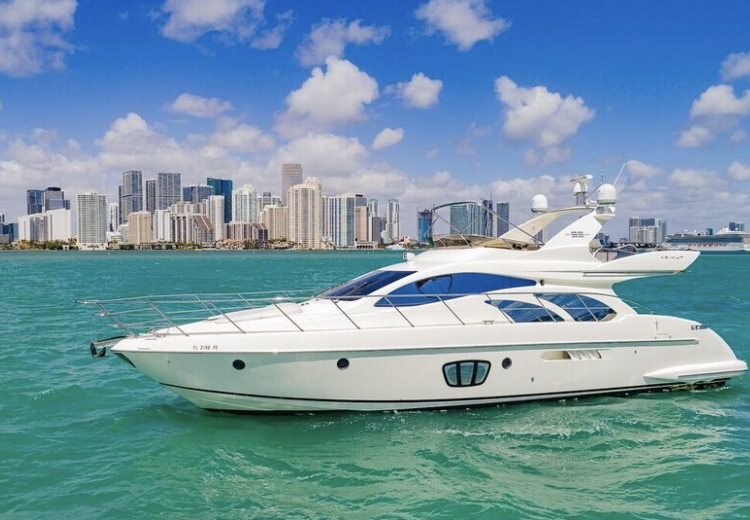 Start earning money by listing a boat with Big Boat Charters today! 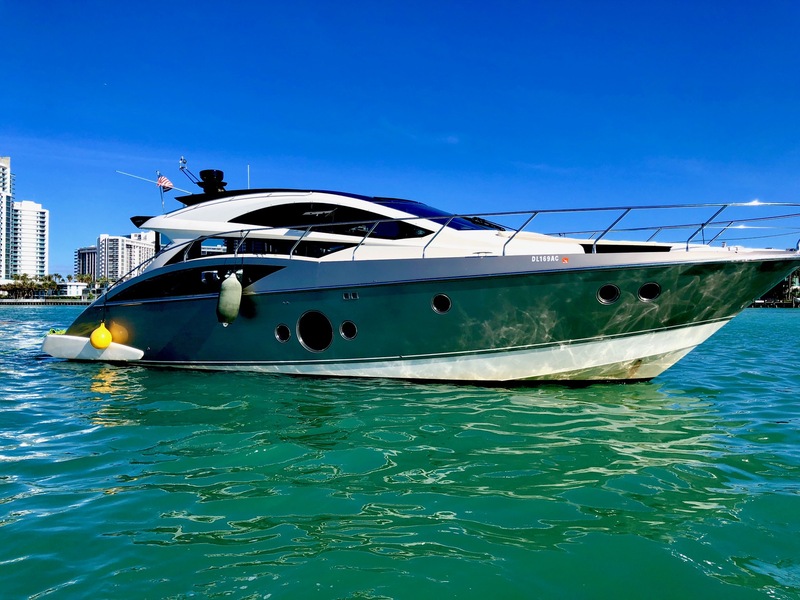 Big Boat Charters is an online boat rental service for all boating enthusiasts across the globe. 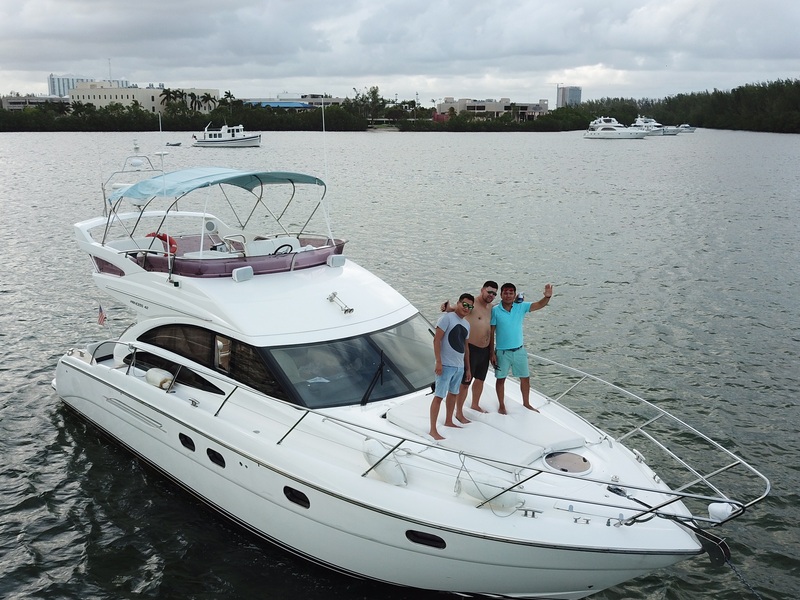 Big Boat Charters platform is connecting boat renting facilities or owners with individuals looking to rent a boat. Boating is an expensive affair, but Big Boat Charters is making it pocket-friendly for all enthusiasts. Boat owners can now earn extra money just by renting all types of boats with us. Our main idea is to make watercrafts profitable and help boating enthusiasts go sailing on popular boats. Rent your boat with us and allow boating enthusiasts to sail with their loved ones. Isn't it an amazing idea? 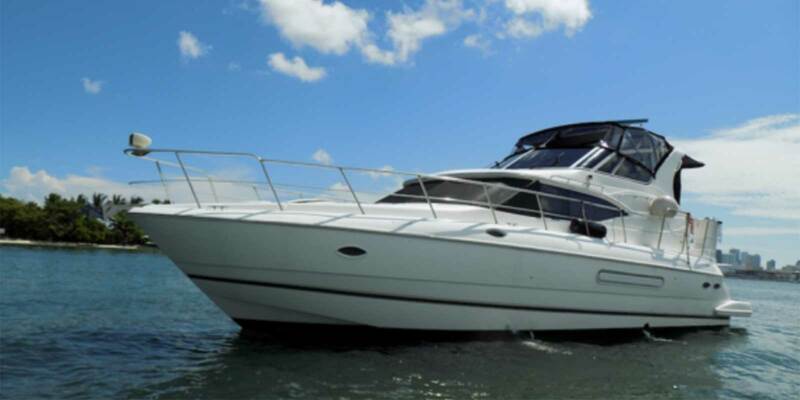 Big Boat Charters is a popular name in the business and managed by a team of experts. Our dedicated team is working 24x7 to help boat owners, as well as boating enthusiasts, get the best deal. We are striving hard to add many new boating locations under one umbrella. 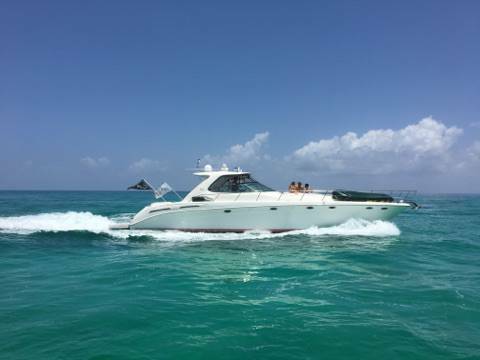 Big Boat Charters specializes in boat rental, jet skis to charter boats, houseboats to pontoon boats, luxury yachts to sailboats and much more. 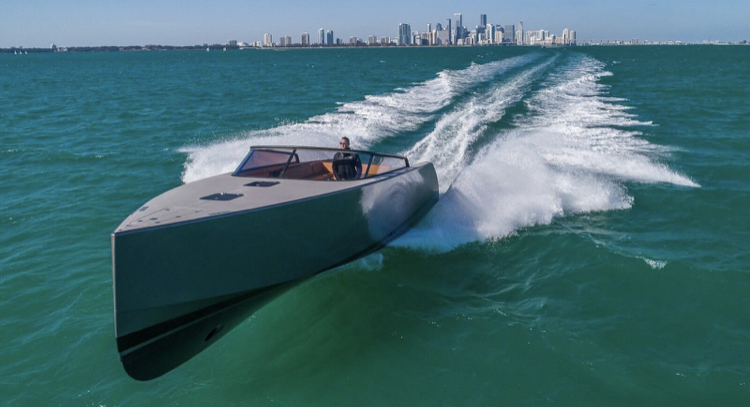 Big Boat Charters is new and our plan is to connect boat renting firms or owners to boating enthusiasts easily. Big Boat Charters is committed to customer satisfaction and our team is working hard continuously to enhance your experience. A boat rental service through the internet is relatively new, very few boating enthusiasts know about this facility. Big Boat Charters is constantly trying to reach a wide audience and help both owners and renters bring under one roof. 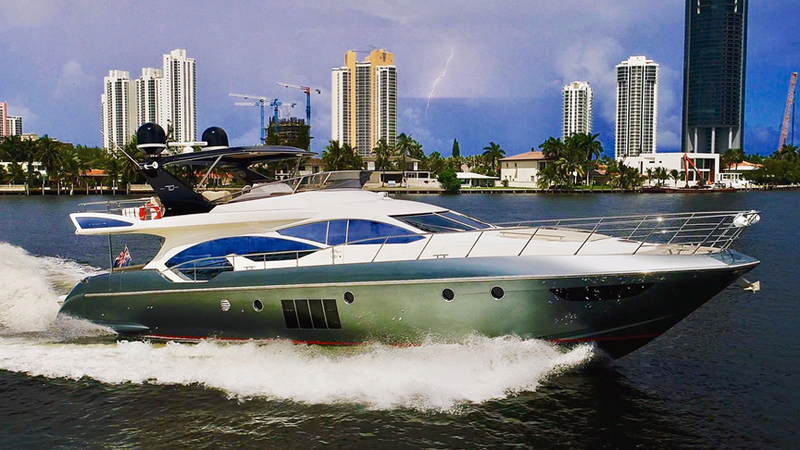 Add your boat with Big Boat Charters and reach out millions of boating enthusiasts for free. Big Boat Charters is constantly trying to improved features and add many new facilities. Big Boat Charters is one stop solution for both boat renters and owners. 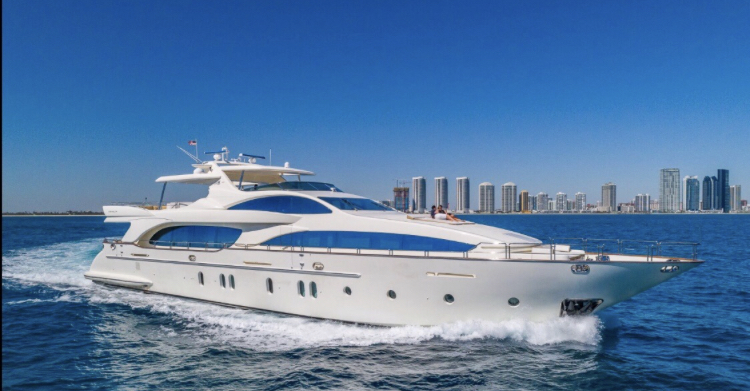 Big Boat Charters is one place to rent sailboats, luxury yachts, pontoon boats, houseboats, jet skis, charter boats and much more.